In case ya'll missed it, UK singer/songwriter Ellie Goulding stopped by The Ellen DeGeneres Show today to perform her hit single, "Lights" live. 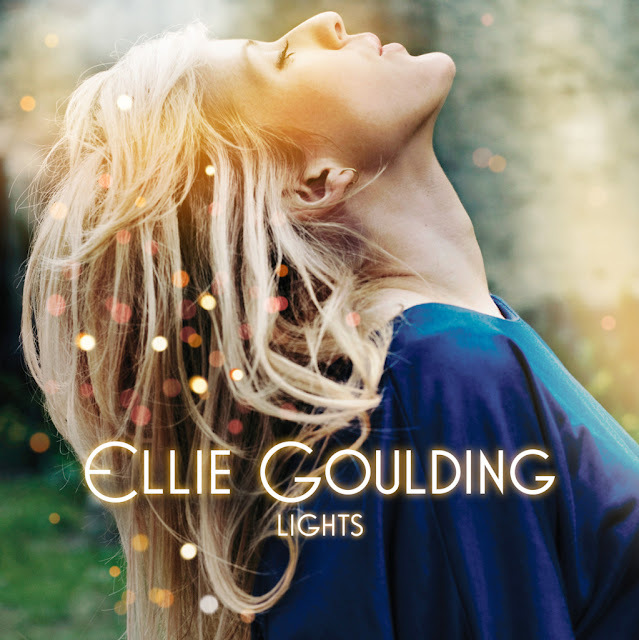 The arrangement was a little bit different this time around, featuring an extended orchestral introduction before Goulding finally comes in for the first verse. Goulding has never sounded better. I never get tired of hearing this song! 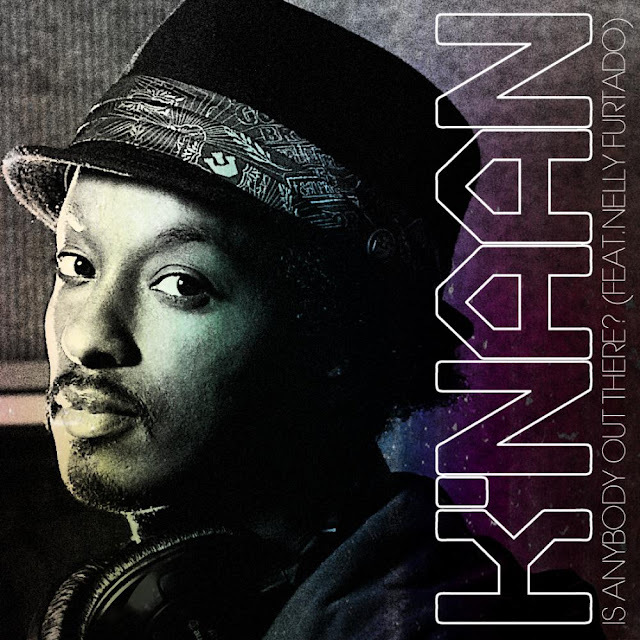 "Is There Anybody Out There" is a beautiful song, co-written and performed by Somali-born rapper K'naan from his EP, More Beautiful Than Silence. Featuring Canadian singer/songwriter Nelly Furtado on the hook, "Is There Anybody Out There" was released digitally on January 24th and peaked at #15 on the Canadian Hot 100 chart. Here in America, the song peaked at #30 on the Billboard Pop Songs chart and at #10 on Billboard's Bubbling Under Hot 100 Singles.